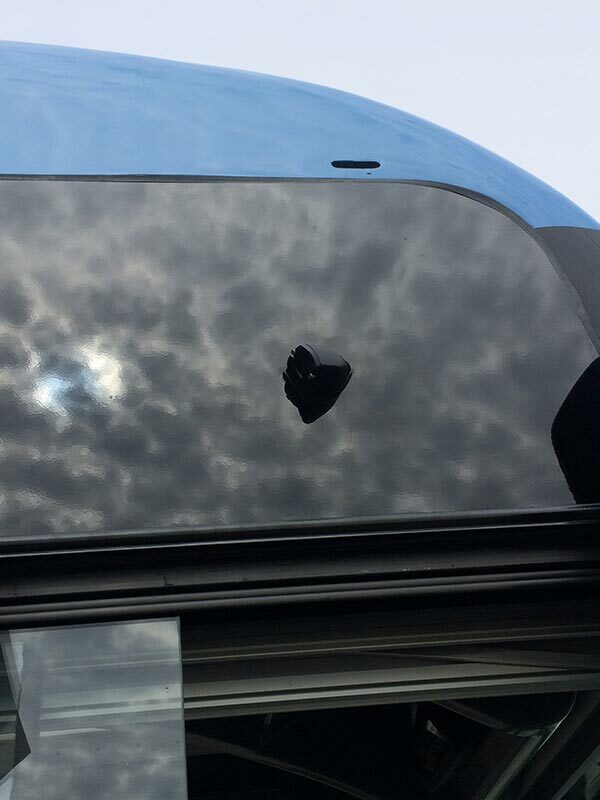 Vehicle tracking technology is the easiest way for any transport based business to improve its customer service and efficiency. 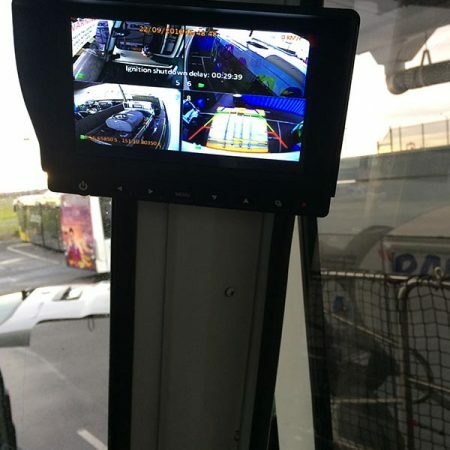 GPS vehicle tracking technology has progressed significantly over the past 10 years, making it now more affordable and easy to use than ever before! 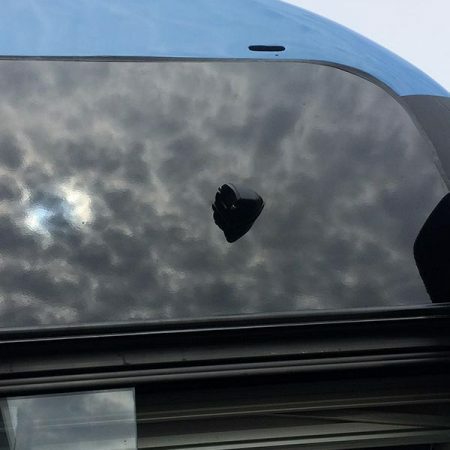 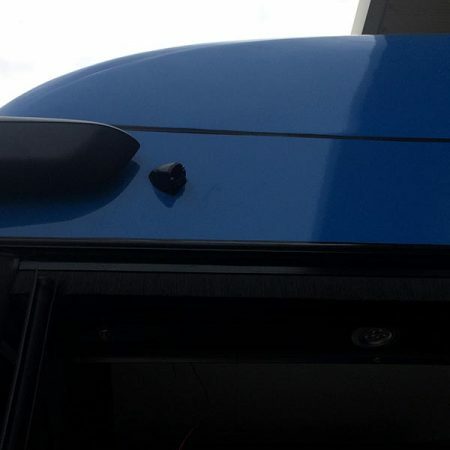 Large fleet management operations are no longer the only businesses taking advantage of vehicle tracking technology as almost every company with a mobile asset has been modernizing communication and accountability efforts. 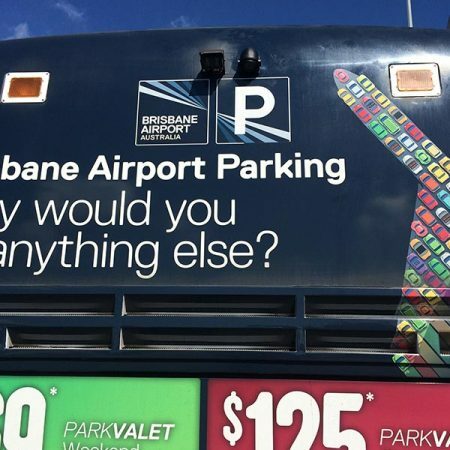 To find out more, call us on 1300 880 107. 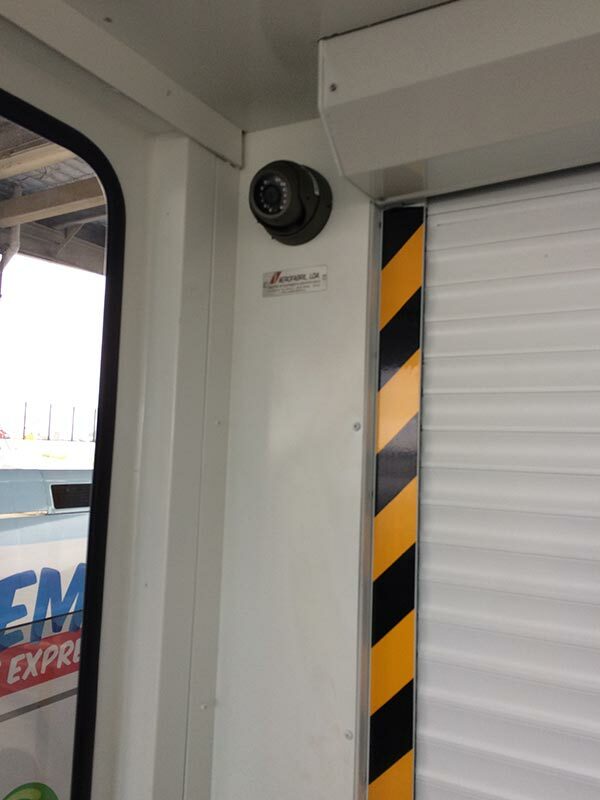 We design and install market leading CCTV and Video Surveillance solutions that are renowned for their usability, image quality, technical specifications and robustness. 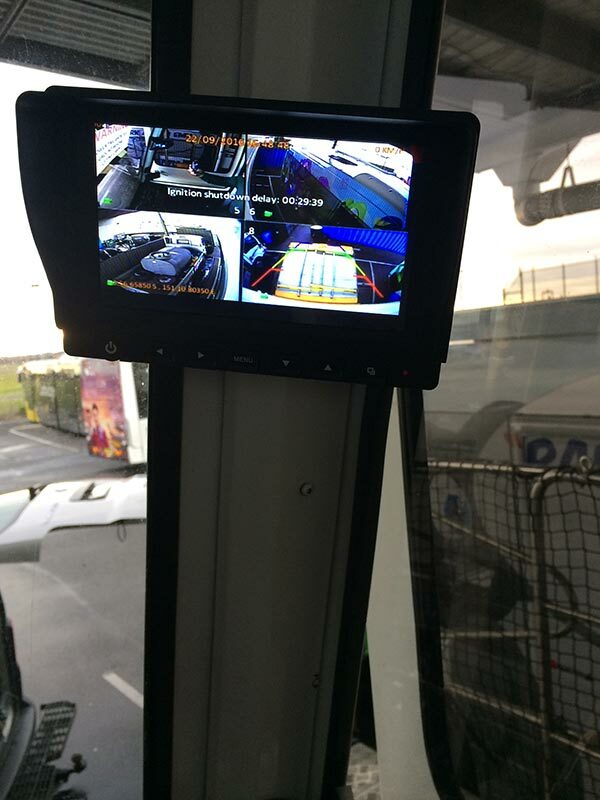 From a single camera right through to a national system, our indepth expertise enables us to place the right camera in the correct location ensuring the best results. 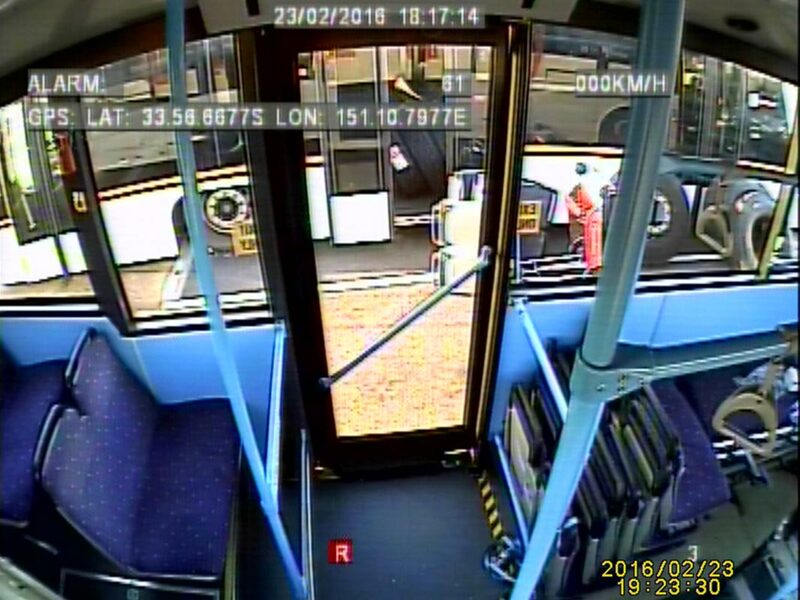 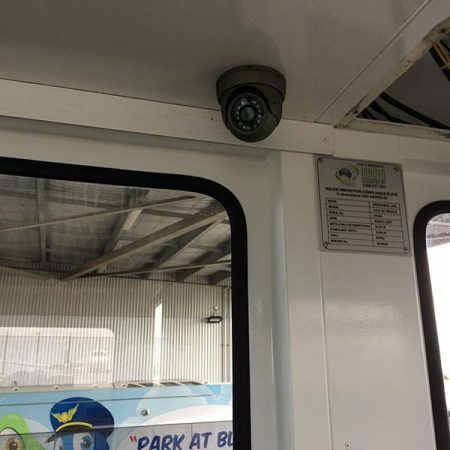 Surveillance to meet all needs including analogue, HD, Mega-pixel, Infra-red and Thermal cameras with recording either as stand alone or distributed intelligence. 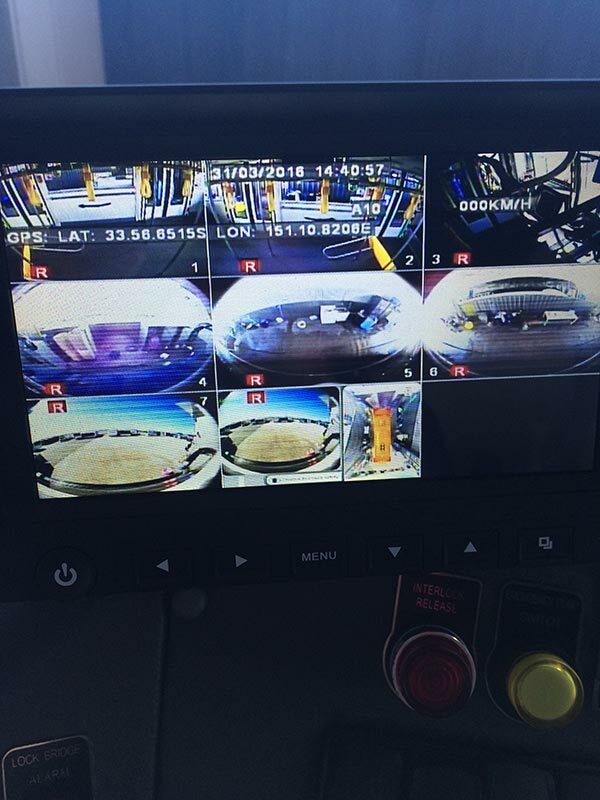 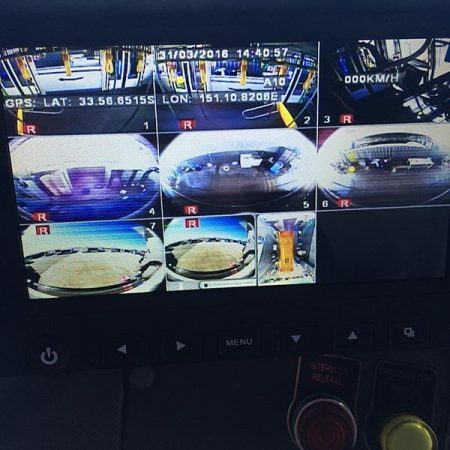 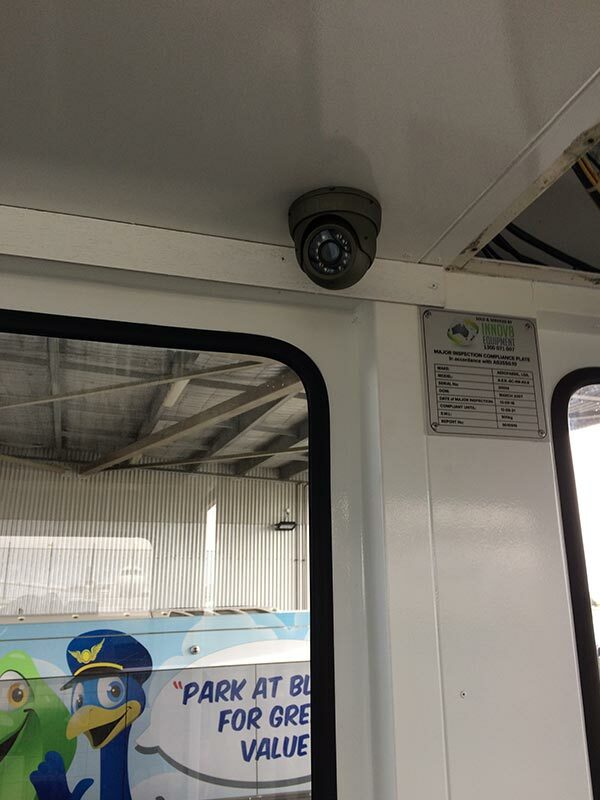 To talk to one of our team to discuss a Video Surveillance solution that will work for your vehicle or fleet, please contact us on 1300 880 107. 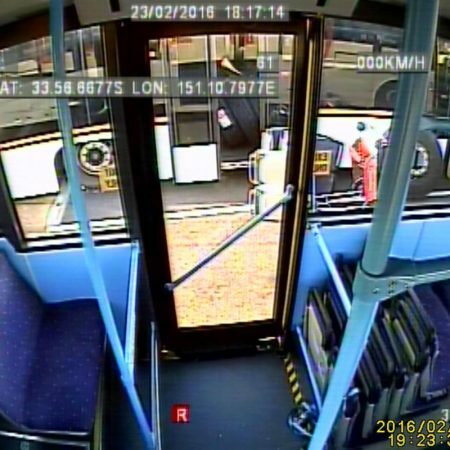 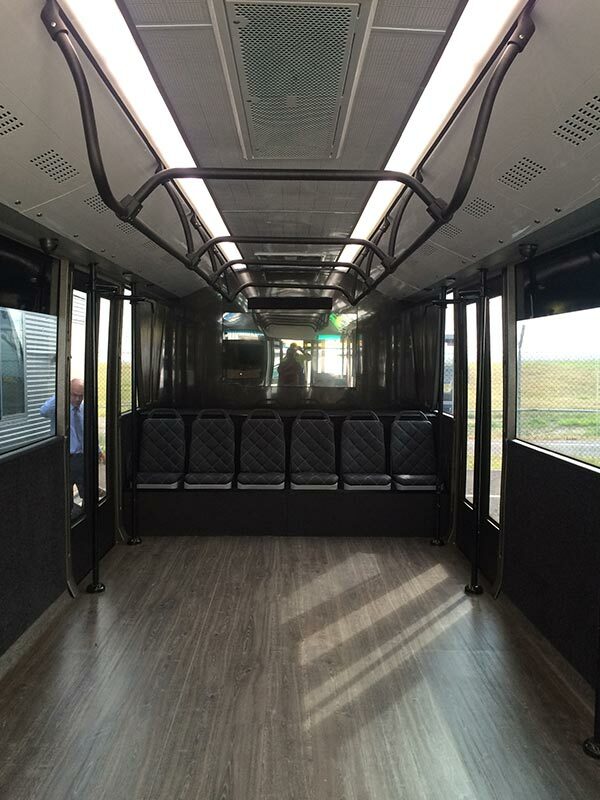 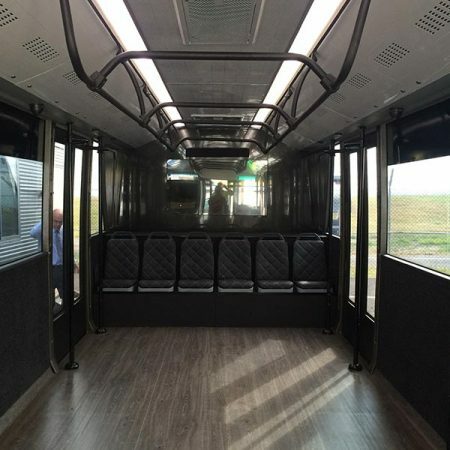 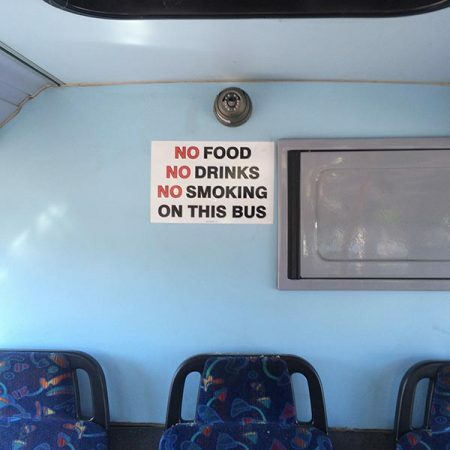 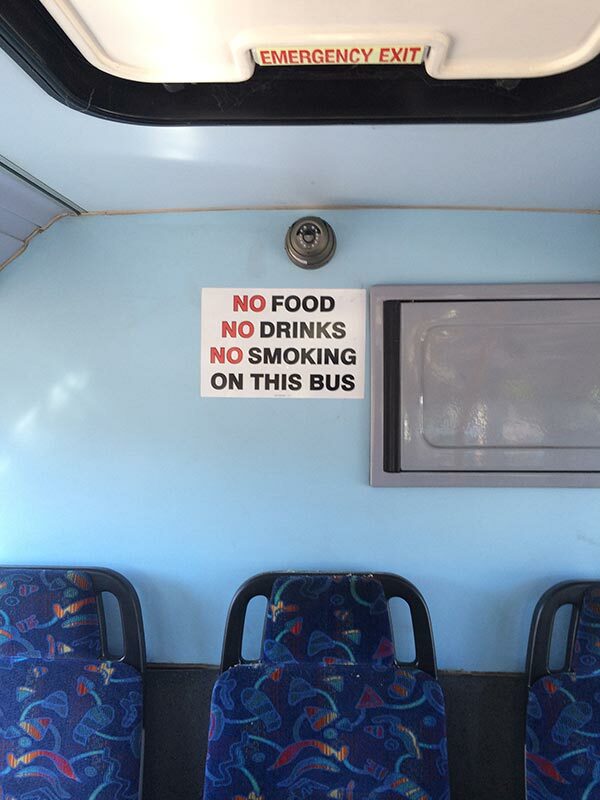 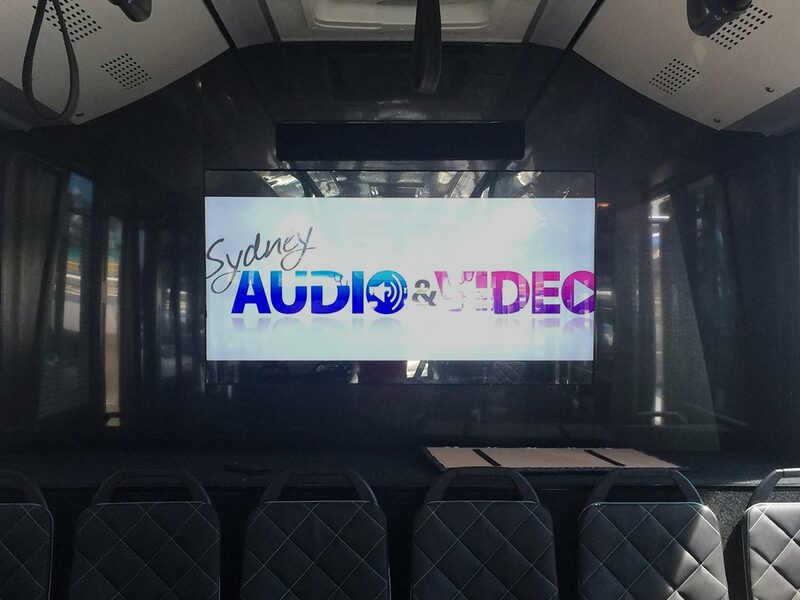 We offer audio solutions for buses which includes message players with pre-recorded announcements. 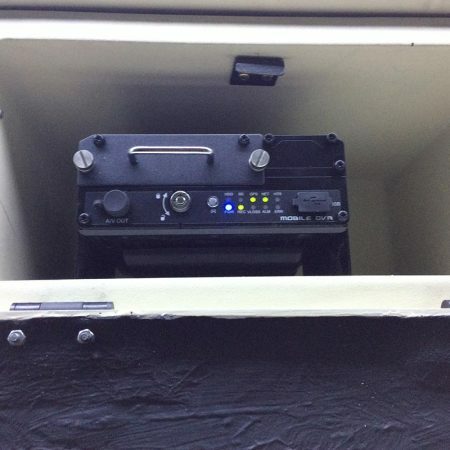 Our transport audio solutions can be tailored to suit your specific needs. 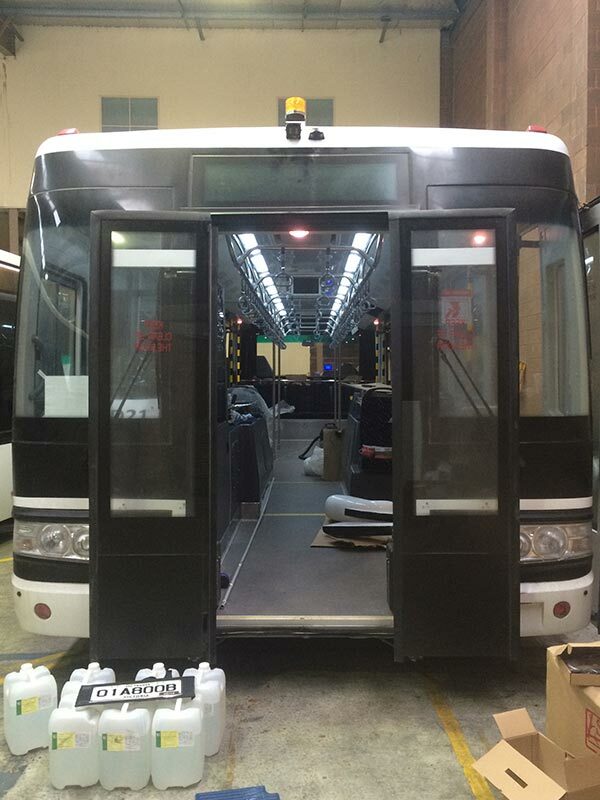 From a single bus to a fleet of buses, we have the experience to plan, install and deliver the right solution. 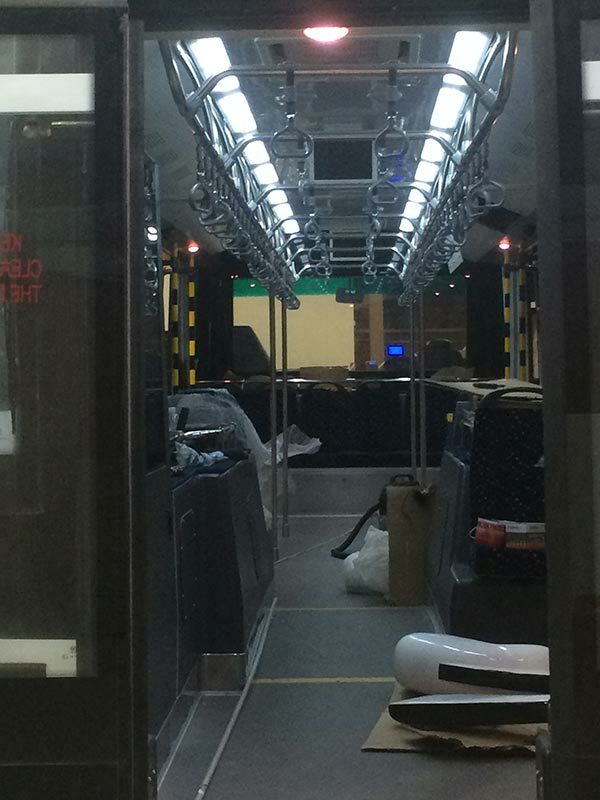 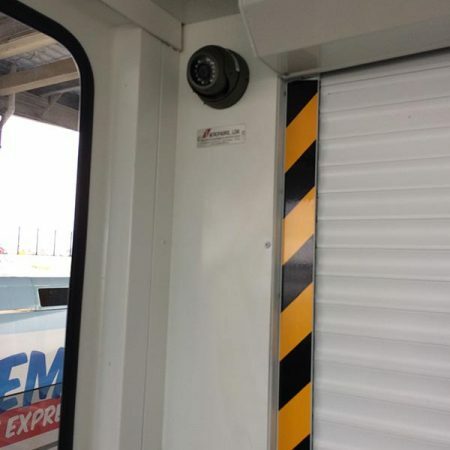 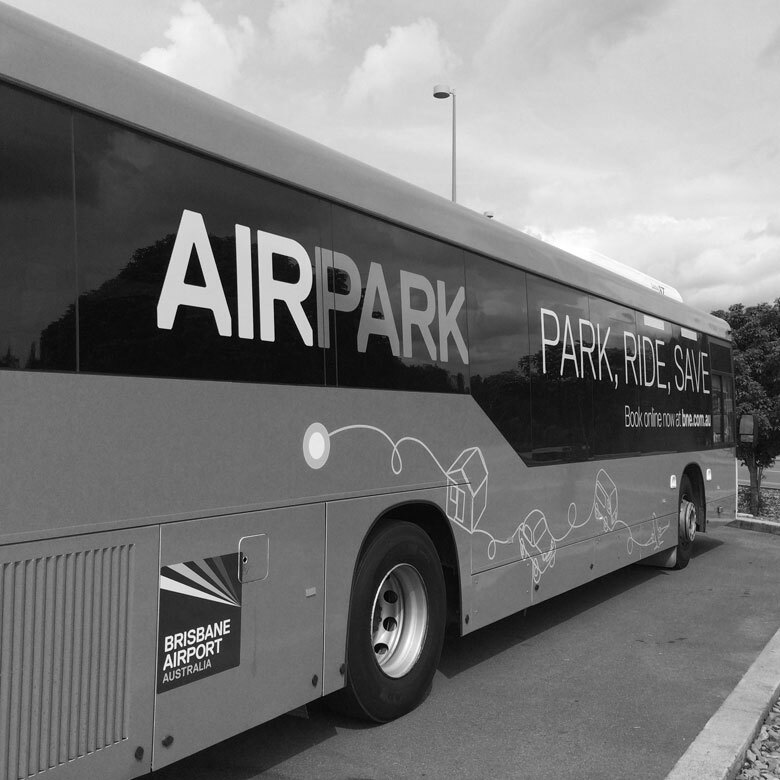 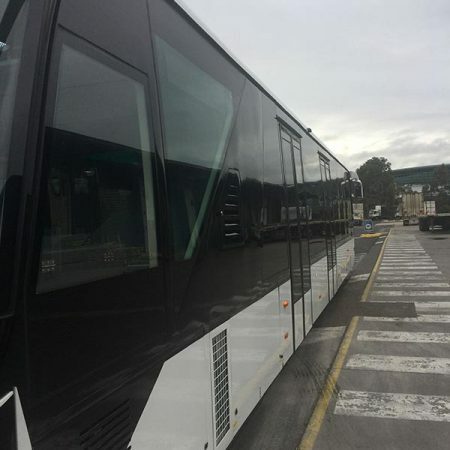 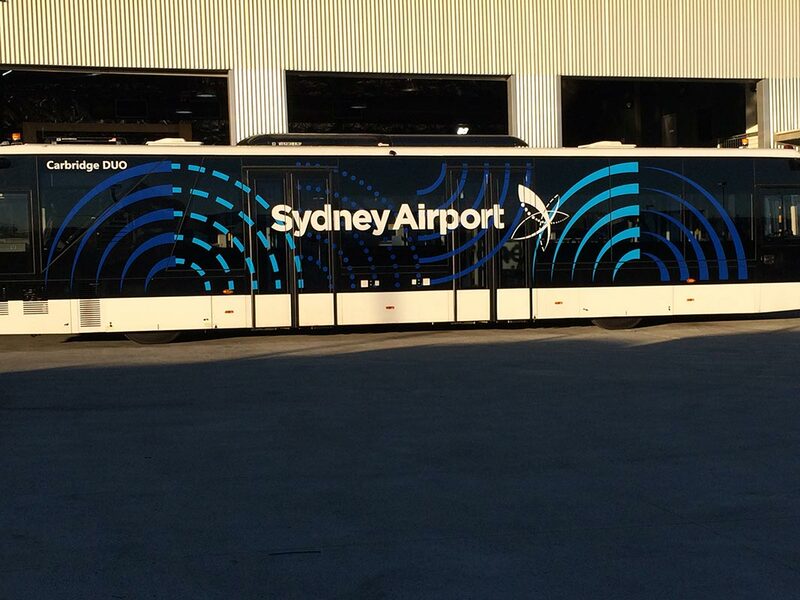 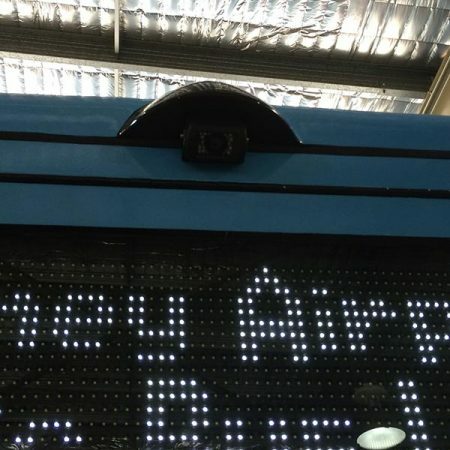 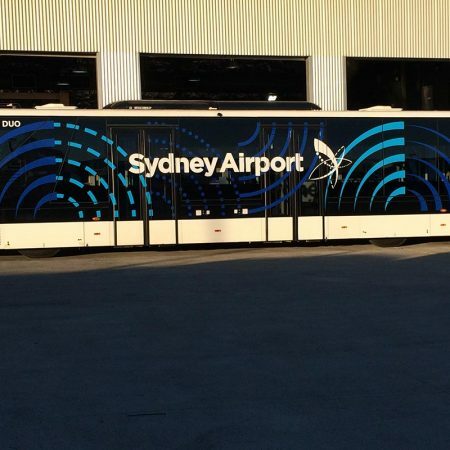 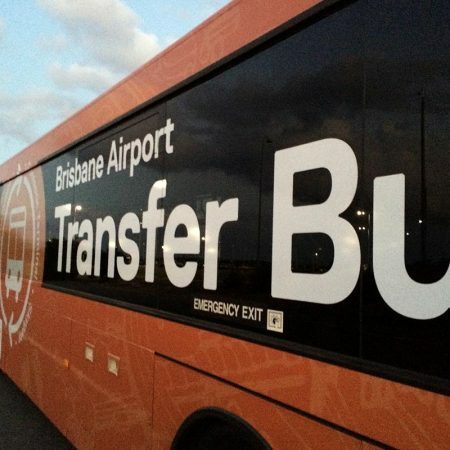 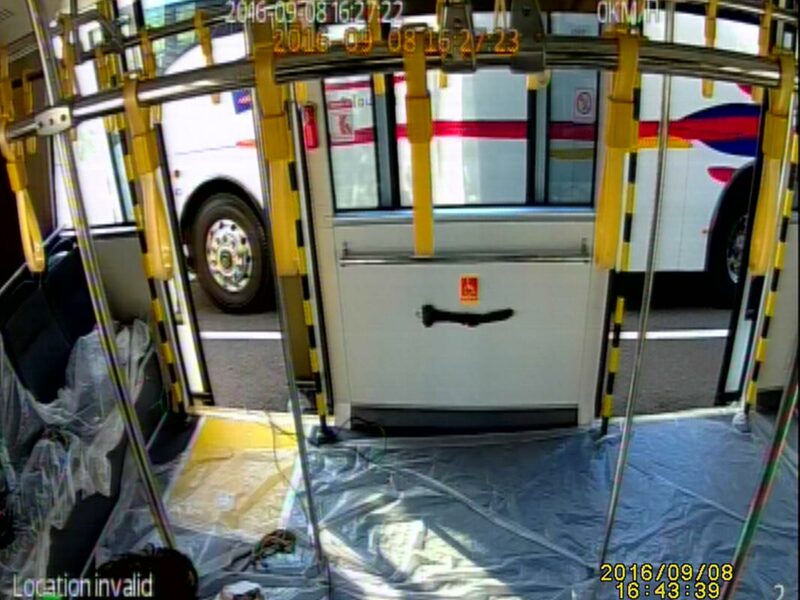 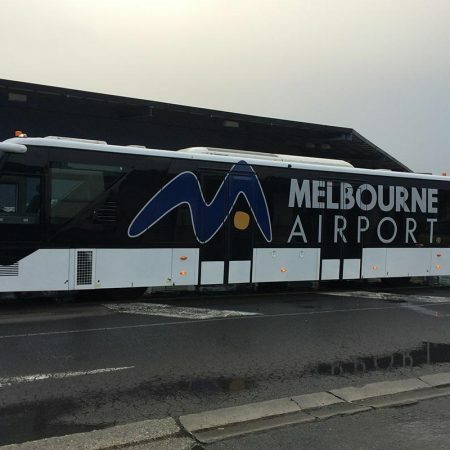 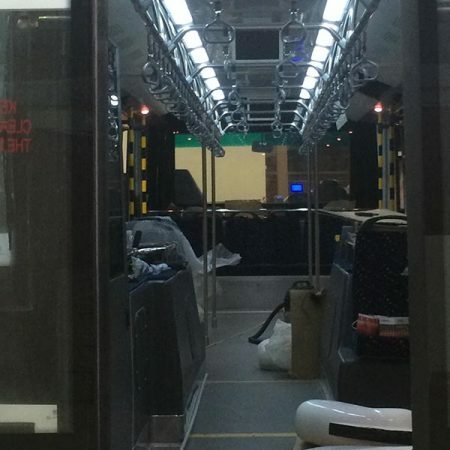 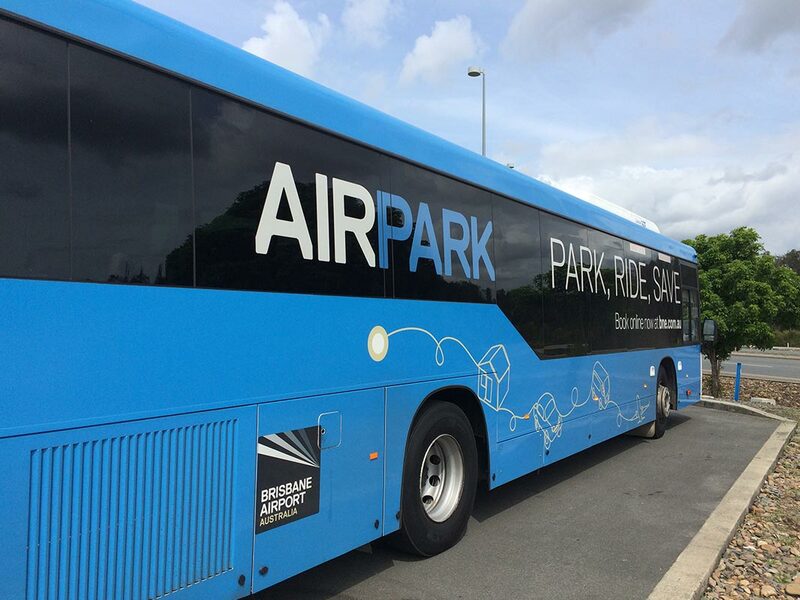 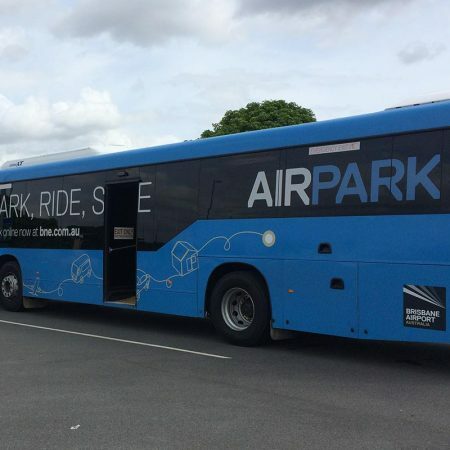 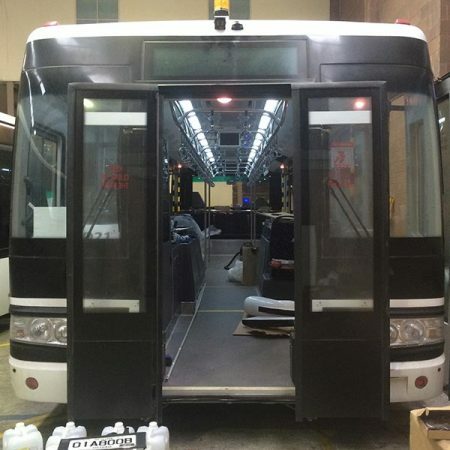 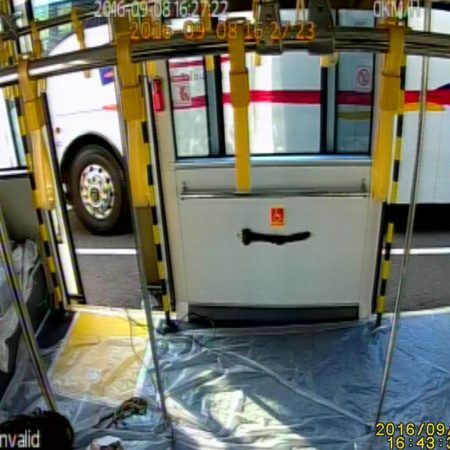 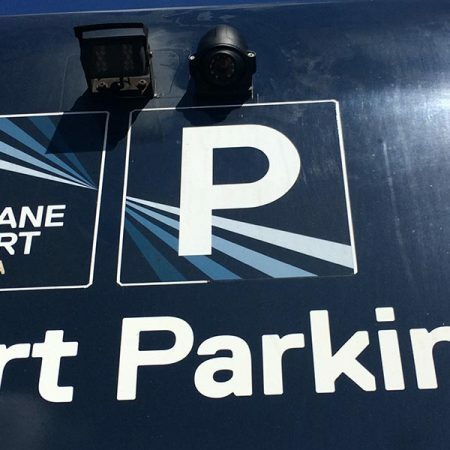 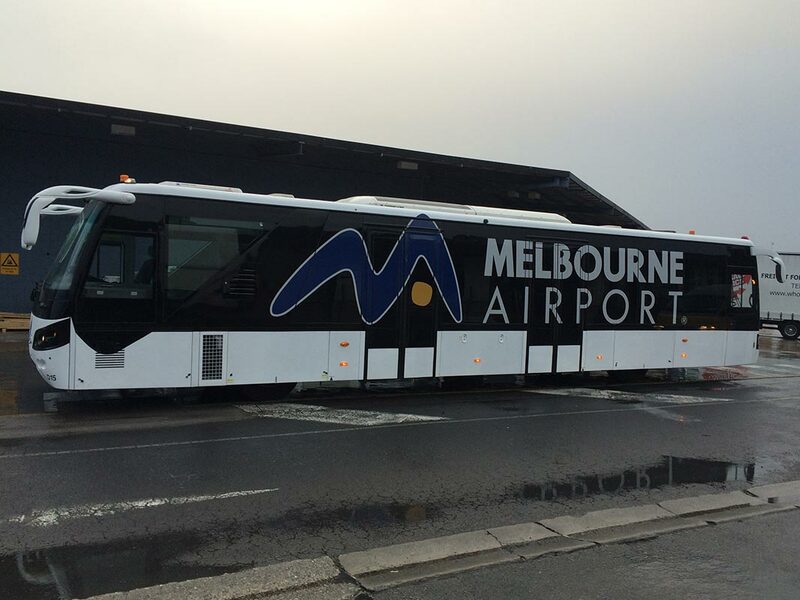 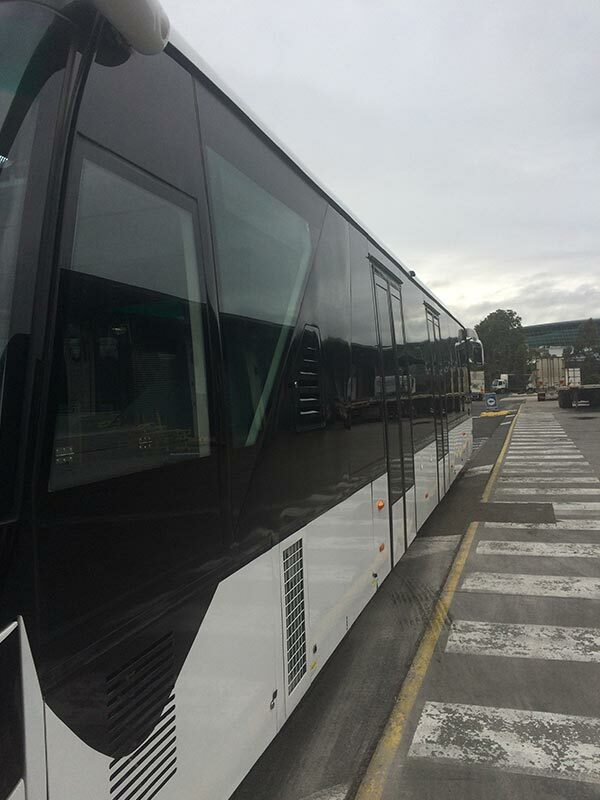 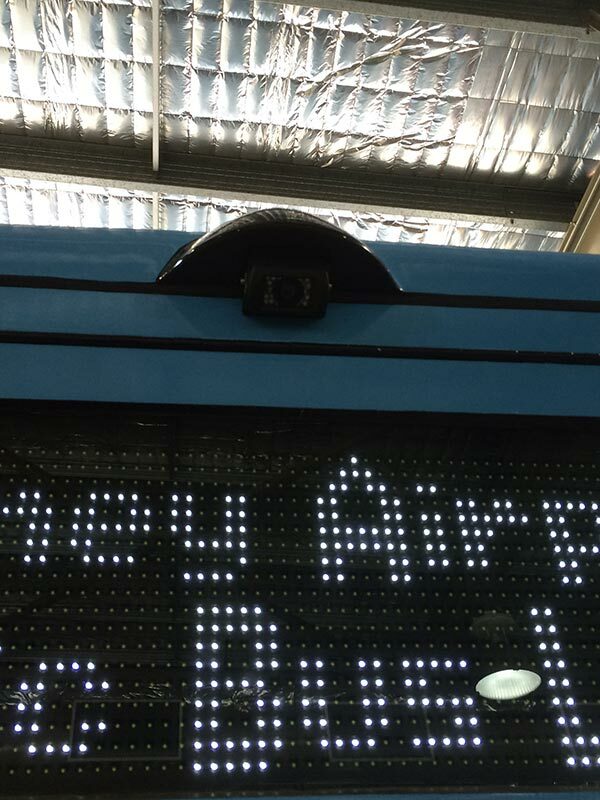 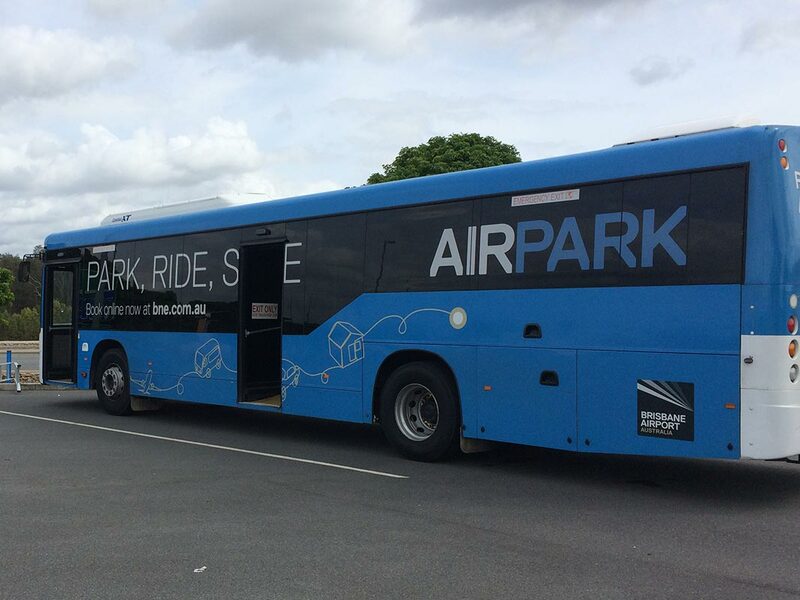 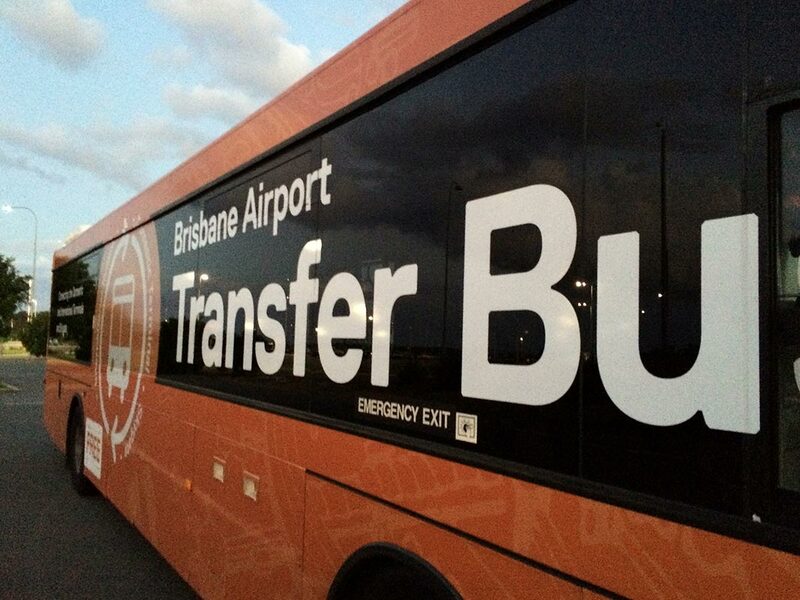 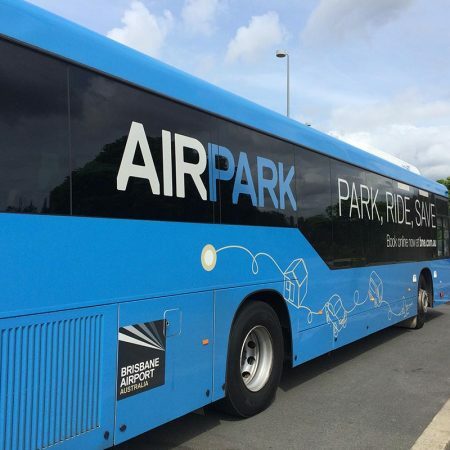 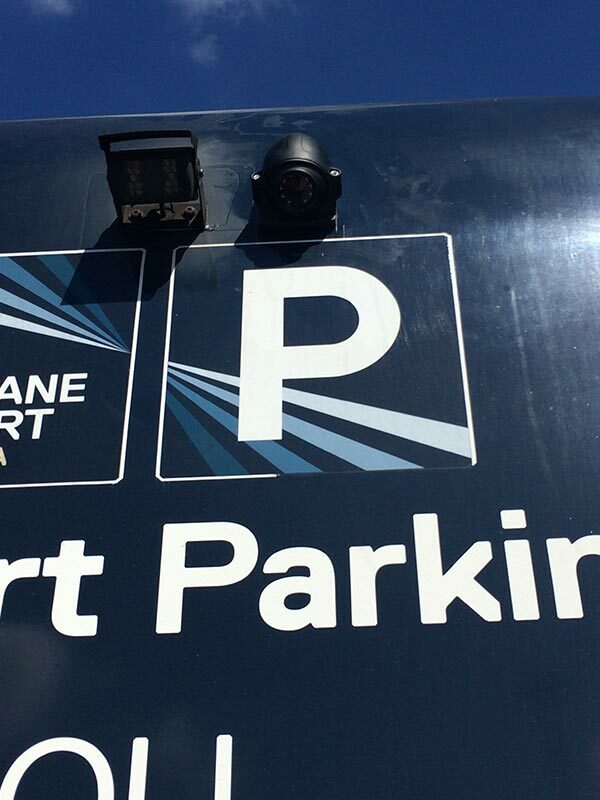 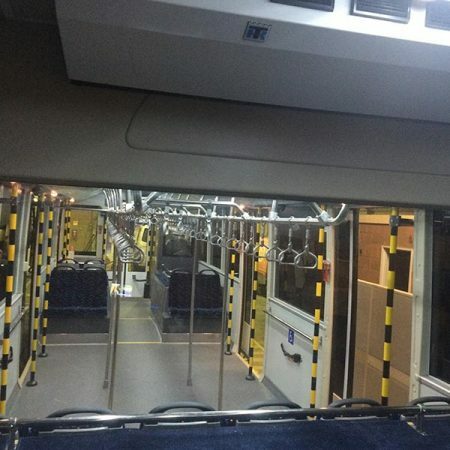 We were able to successfully deliver a solution for Sydney Airport with the installation of an audio system on 20 of their buses used to alert passengers. 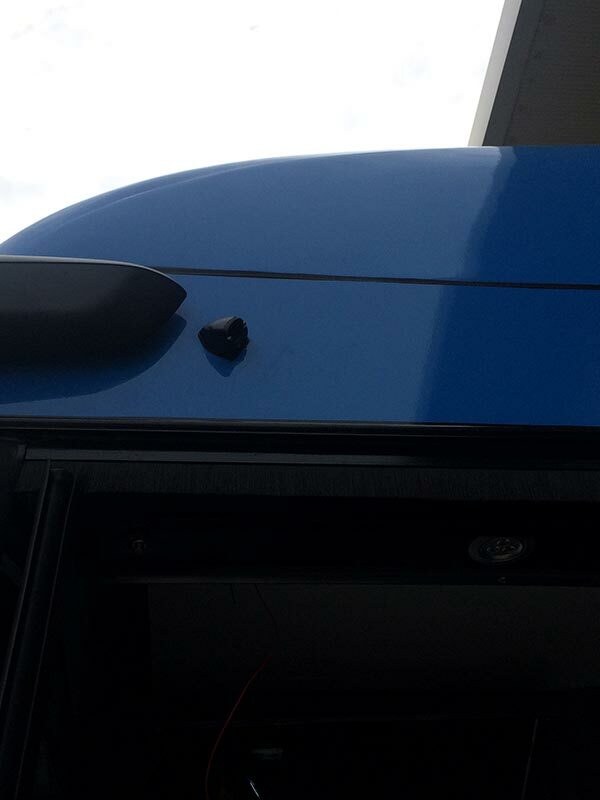 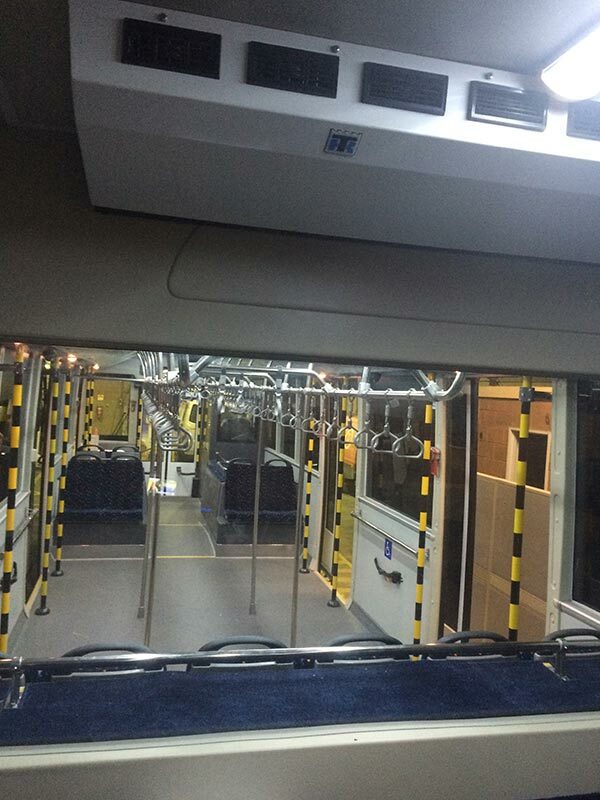 We also installed onboard Wi-Fi hotspots so that customers can enjoy the convenience of free Wi-Fi while travelling on the buses. 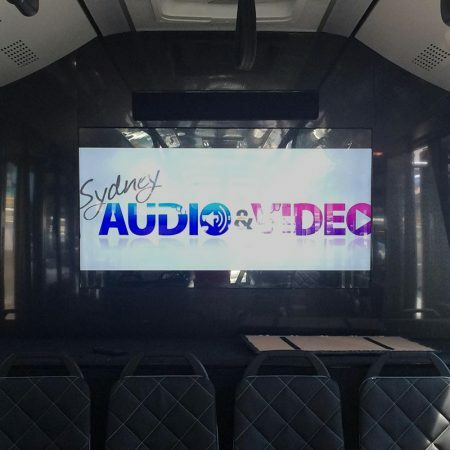 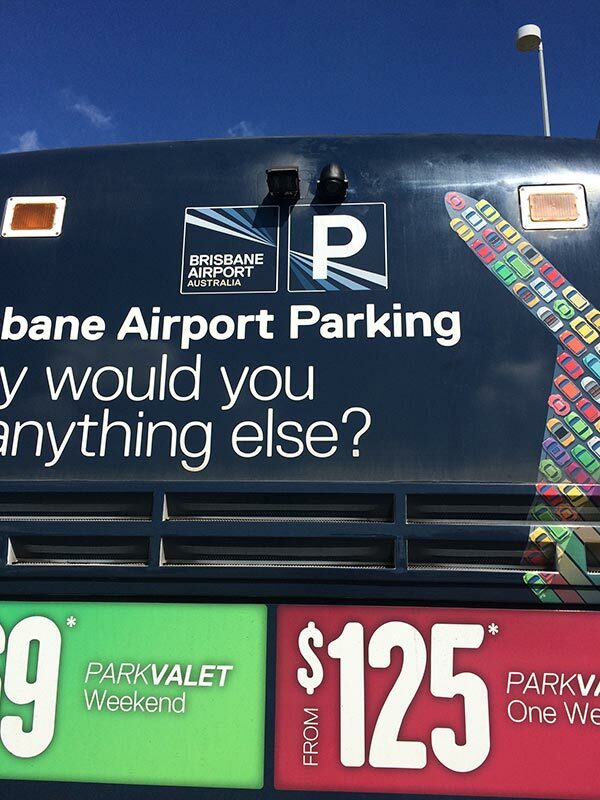 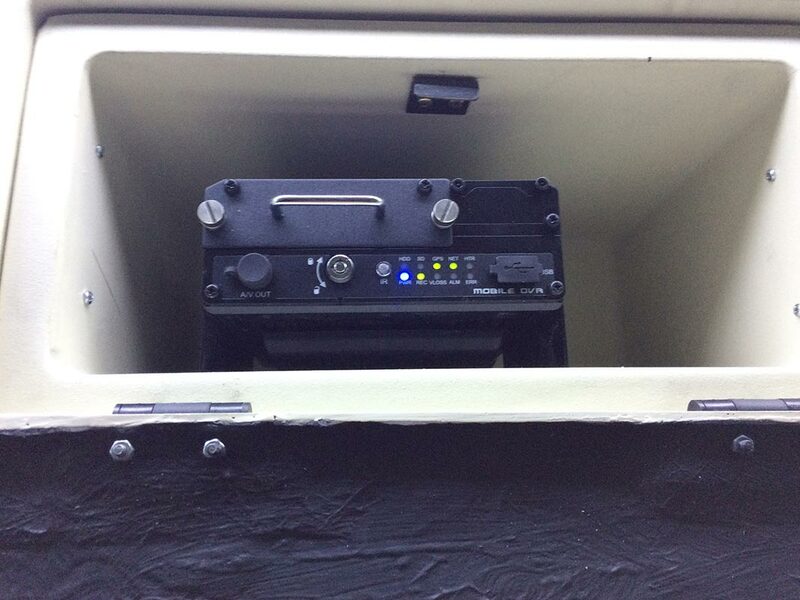 Call us on 1300 880 107 to discuss a transport audio solution specific to your requirements.